Best New Albums Of 2017 Part 7. 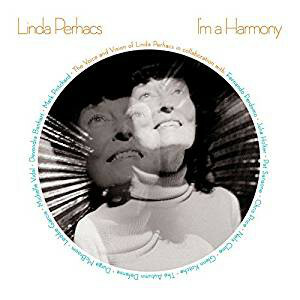 Three years after releasing her long-awaited and much-anticipated sophomore album The Soul of All Natural Things in 2014, the Queen of psychedelic folk Linda Perhacs returns with I’m A Harmony. 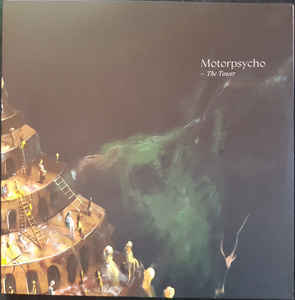 It’s a flawless genre-melting album that veers between ambient and atmospheric to bewitching to beautiful, to cinematic and cerebral, right through to elegiac and ethereal. Other times, the music on I’m A Harmony is melodic and memorable and other times, poignant and powerful. I’m A Harmony marks the return of the Queen of psychedelic folk with a genre classic in-waiting I’m A Harmony, which is a fitting follow to Linda Perhacs’ two previous flawless cult classics, Parallelogram and The Soul Of All Natural Things. When the Gurdjieff Ensemble recorded their critically acclaimed album of Komitas’s music at a session in 2015, Armenian pianist Lusine Grigoryan found time to record his solo album Komitas: Seven Songs. When it was released in 2017, some critics saw the two albums as companion pieces. There’s certainly some duplication of material, although Lusine Grigoryan takes a very different approach. It’s just her lone piano interprets the music on Seven Songs, but still she captures the essence of Komitas’ music. Her playing veers between lively and vibrant to melancholy and mournful, to mysterious and ruminative. 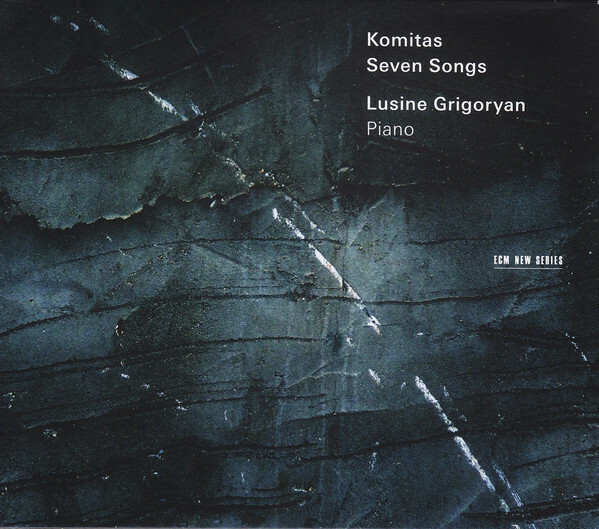 Other times, there’s a pastoral sound on Komitas: Seven Songs which features a piano masterclass from Lusine Grigoryan. 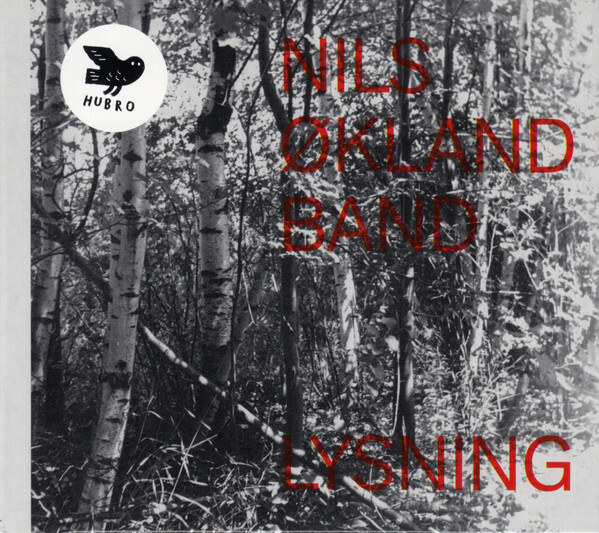 For many critics, composer and saxophonist Marius Neset has been seen as the natural heir to Jan Garbarek for the last couple of yeas. That is no surprise as Marius Neset is a talent saxophonist and composer. Proof of that is his latest album Circle Of Chime where he leads his usual quartet on an album where he plays with power, intensity and intricacy. Sometimes he showcases a bluesy, romantic sound before switching to a swinging, post bop sound. 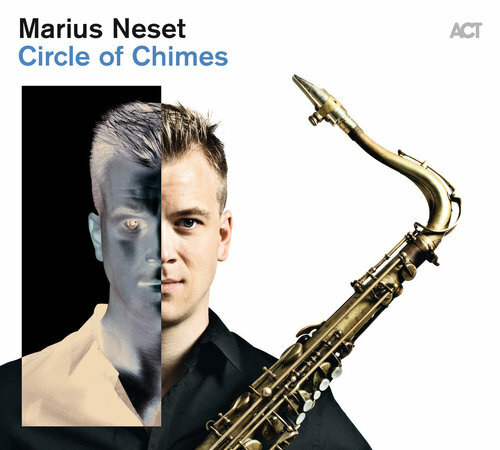 In doing so, Marius Neset showcases the difference sides of his music on Circle Of Chime. It’s an incredibly personal and cohesive album that captivates from the opening bars to the closing notes. Ever since the sixties, Michael Chapman has been a stalwart of the British folk scene. He was a contemporary of John Martyn and Fairport Convention and played alongside Simon and Garfunkel during the early days of his career. By the seventies, Michael Chapman was releasing some of the best album of his career, which sadly failed to find an audience. As a result, he concentrated on playing live, but still recorded albums for his burgeoning fanbase. It continues to grow as Michael Chapman released 50 in 2017, where he celebrated fifty years making music. 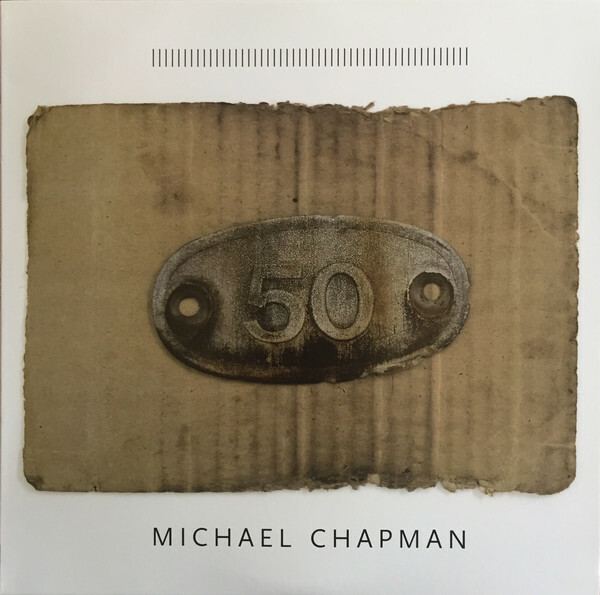 Despite now being a veteran, Michael Chapman rolls back the years on 50, which features relatively understated arrangements, which prove the perfect accompaniment to his languid, laid-back vocal and celebrates fifty not out. Previously, trumpeter and composer Michael Mantler was one of the leading lights of abstract music scene. This changed when he realised that he was: ”no longer able to ignore overwhelming and outrageous recent world events.” He wanted to deal with he decided to deal with contemporary evils head-on in Comment C’est, and especially: “the all-pervading environment of hatred, greed and corruption. 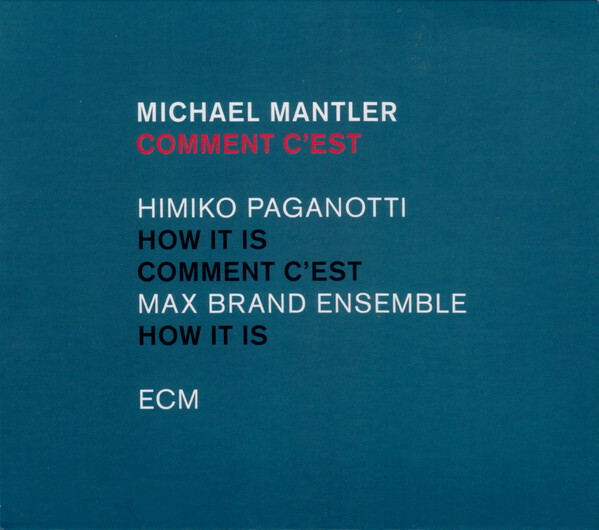 Michael Mantle wrote ten new songs which were sung by French-born singer Himiko Paganotti. She brings to life lyrics that deal with subjects like poverty, migration, terrorism and war on what’s a truly powerful and thought-provoking album, where Michael Mantler becomes jazz’s conscience. Every Country’s Sun marks the triumphant, rocky and explosive return of the Mogwai Young Team. Three years have passed since they released their eighth studio album Rave Tapes in January 2014. 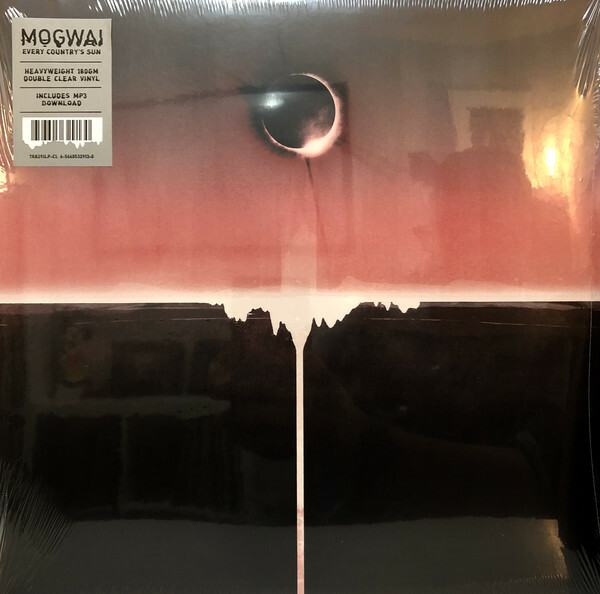 Over three years later, and Mogwai return with Every Country’s Sun an epic album that is poppy, joyous and uplifting and sometimes, elegiac and ethereal. Other times, the music is dark, dramatic, eerie, moody, ominous and otherworldly. Often, there’s a cinematic sound to Mogwai’s music, as they switched seamlessly between and combine musical genres and influences on Every Country’s Sun. It marks the welcome return of grand old men of Scottish music, the Mogwai Young Team who put their twenty-two years of experience on this carefully crafted opus. Funk Anatolian marks the welcome, and long overdue return of the legendary Turkish guitarist Mustafa Ozkent. He’s remembered for the music he recorded during the seventies, which was the most fruitful and prolific period of his career. Especially his 1973 instrumental album of experimental, cosmic funk Genclik Ile Elele. Forty-four years later, and Mustafa Ozkent returned with Funk Anatolian where his seventies sound is given a makeover for the new millennia on another album of instrumentals. Always Mustafa Ozkent’s guitar is to the fore, its crystalline, exotic, searing, blistering and fuzzy sound taking centre-stage on Funk Anatolian a glorious album of Anatolian funk, from a true virtuoso. 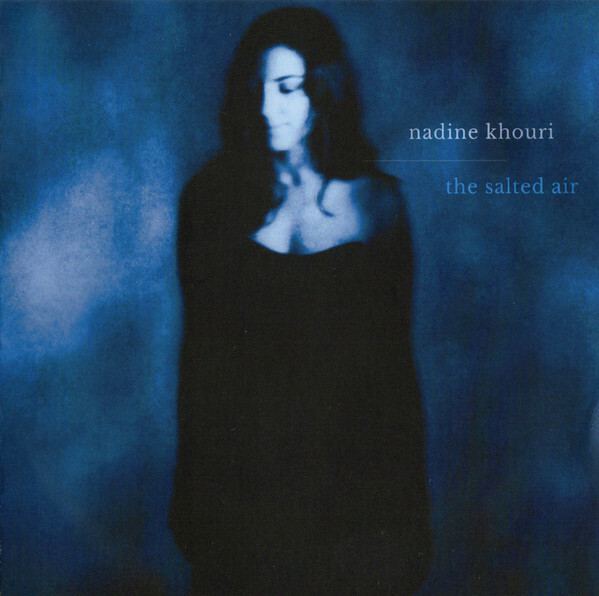 When London-based British-Lebanese singer-songwriter Nadine Khouri decided to record her long-awaited sophomore album The Salted Air, she teamed up with producer John Parish. He guided Nadine Khouri as she recorded The Salted Air, which is an album of beautiful, meditative, melancholy and sensuous dreamscapes that had been inspired by the Cocteau Twins, Mazzy Star and Jerry Burns. They’ve influenced The Salted Air which marks the musical the coming of age of extraordinary talented singer-songwriter Nadine Khouri. ← BEST NEW ALBUMS OF 2017-PART 8.